I made my card using Simon Says stamps.. the HB is from Hero Arts.. 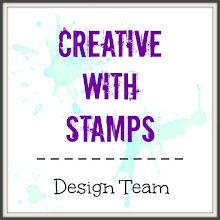 I stamped the clouds and water with Stampin up ink. I added more color to the water with Ranger inks.. it just needed some filling in. I stamped the sentiments. I added a few sea gulls. 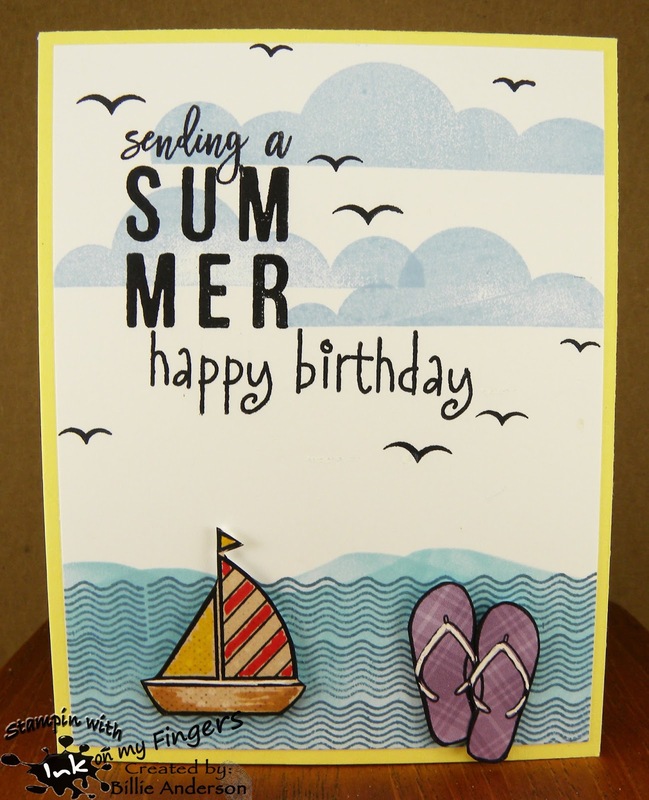 I then stamped the flip flops on a pice of Quick Quote scrap and boat on some card stock and colored the boat with copics. I used a white gel pen on the flip flops and fussy cut everything out. 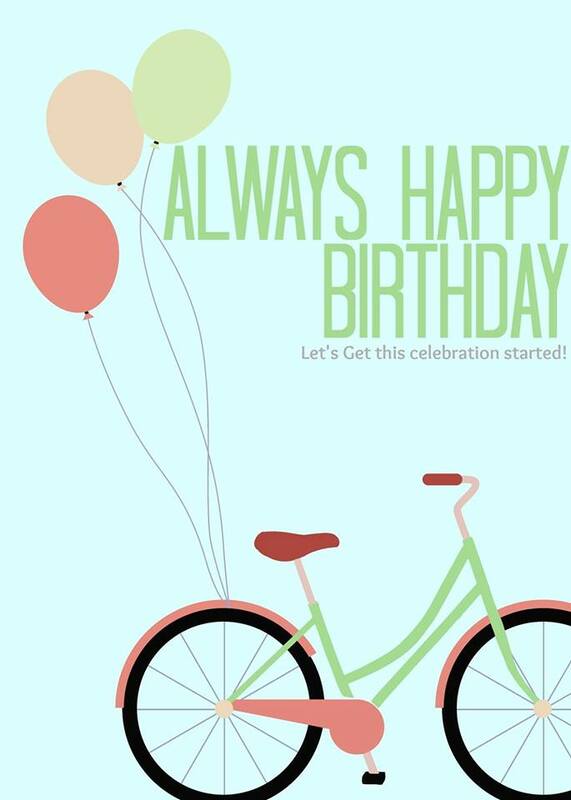 Oh my I had so much fun making this card. 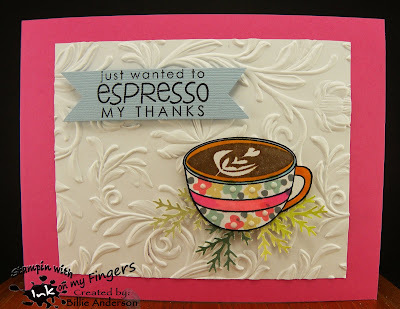 I stared with Kraft card stock and I used Tim Holtz stencil and Ranger ink and made the coffee stains. I then used the coffee cups in the Gerda Steiner stamp set and stamped three. I also used the sentiment. On another piece of paper I stamped the Gopher I then used a My favorite things stitch die.. I love this cause it looks like he's coming out of his hole and the sun behind him and he's looking for some coffee. I colored the image with copics. I added Spectrum Noir sparkle pen and glossy accents to his glasses. This little critter makes me so happy. 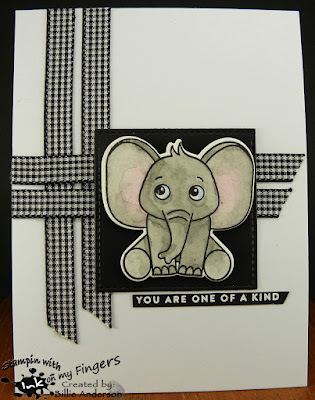 Today I wanted to share a card I made using left overs.. Last month or was it two months ago I made a card using the Mama Elephant 12 square frame.. I had these left over pieces that came out of the center.. the sq. part. Well I am not one to waste so I took my corner chomper and took off two opposite corners. 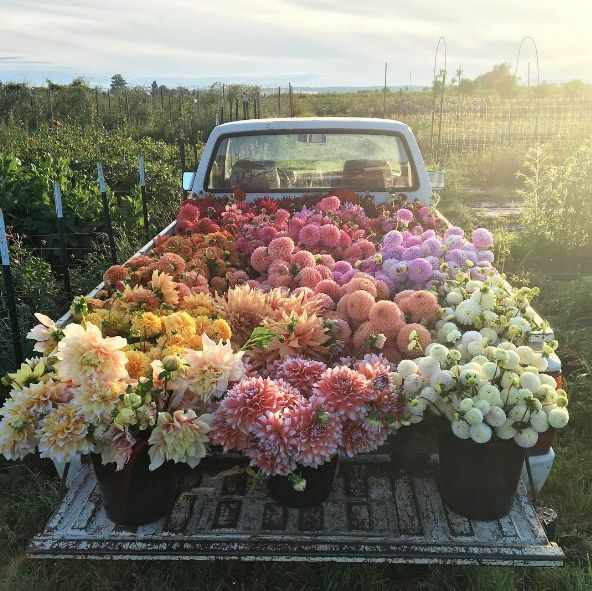 Leaving me with the petal looking image. I used some Quick quote chalk ink and just dusted the sides. I then used some dark card stock and started to play around on a design.. I finally finished with this one. I added the pieces on foam dots. 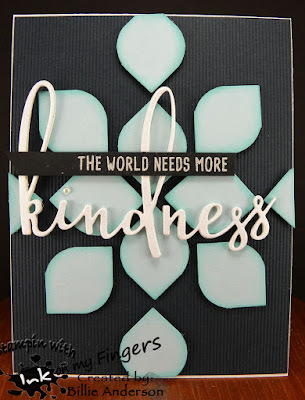 I took Honey bee stamp and die and heat embossed "the world needs more" and using shiny silver looking card stock die cut the kindness a couple times and layered and added them to the card. I added a half pearl for the dot on the I..cause I couldn't find the silver one.. This was fun trying to figure how to use the left over scraps. This is my fun summer coffee card. I created the background with my Gelli plate and it was created months ago.. Well now was the perfect time to use it. 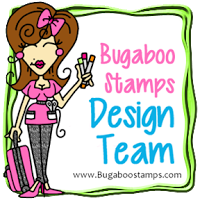 I stamped the cup with Stampin up stamp set. I stamped ice cube inside. I die cut the straw out of Quick quote scraps. I colored the coffee in the cup and then cut different area and weaved the straw through so it wasn't all in front if the ice cubes. I then covered the whole area with glossy accents so it was a wet looking glass of iced coffee. 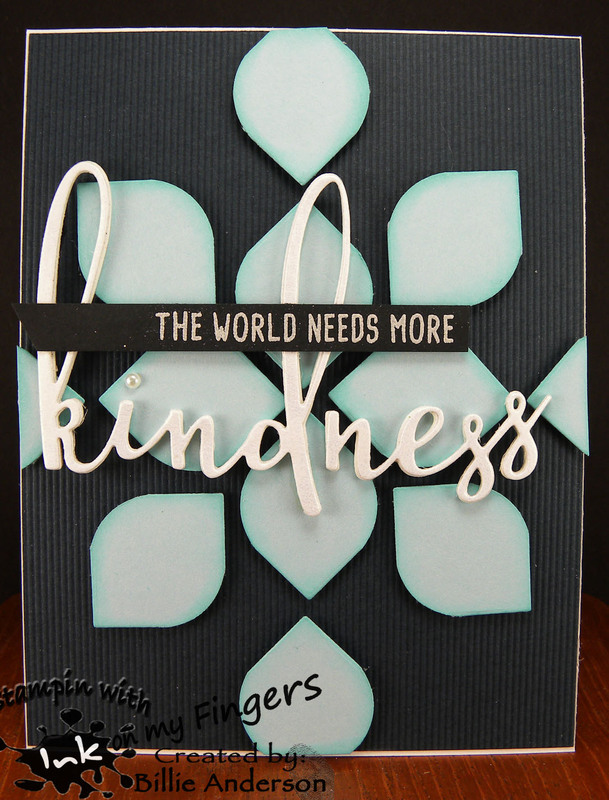 I added washi tape below for a base and then stamped the Verve sentiment. I love iced coffee but it has to be blended.. But this does look good. Hello everyone.. Are you ready for June.. I know I am but I wish it would last a couple of months vs. just one month.. Only cause the months just seem to be going by so fast as I get older.. 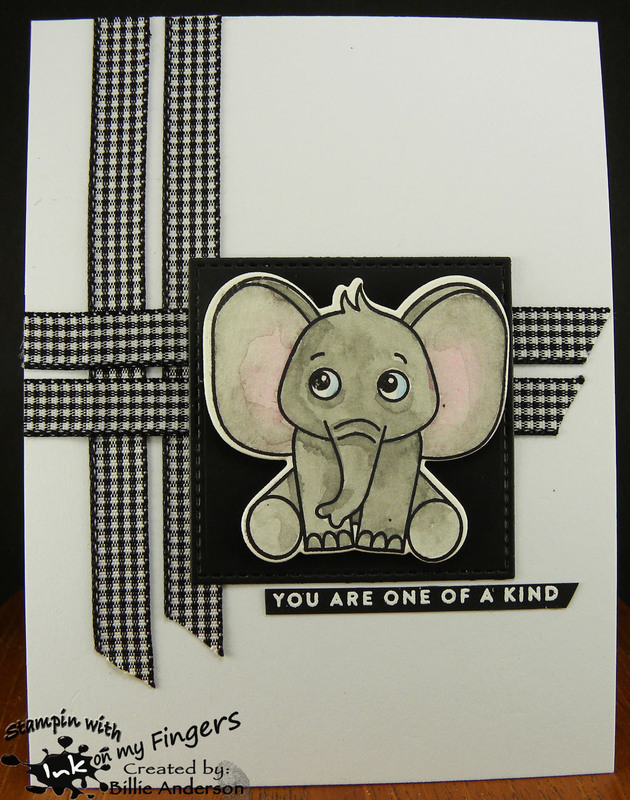 I started by creating the kraft using a Reverse Confetti curve die. I then added clouds to the white using my cloud template. Once those were done I then used My favorite things pig stamp and I though this single pig holding the flower would be a great look. 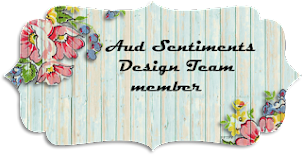 I chose the sentiment from the same set and just curved it so it went with the cut curve. 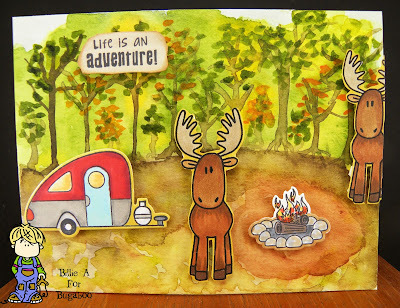 I colored the images with Prisma colored pencils and using the dies cut them out. I then used Lawn Fawn grass die and Quick Quote scrap and cut the grass. I layered all the elements together. Are you getting excited that Summer is just around the corner if you're in this lucky part of the world?? 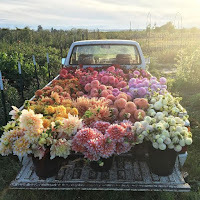 I hope you have a great summer and if you're going on a vacation I hope it's an awesome one. If it's winter where you are.. I am sorry... unless you like cold wet winters. Sure there are those that love skiing and other winter sports. I hope it's an awesome one for you too. For my card I used the Simon Says kit of the month stamp from last year.. I used silver embossing powder and heat set. 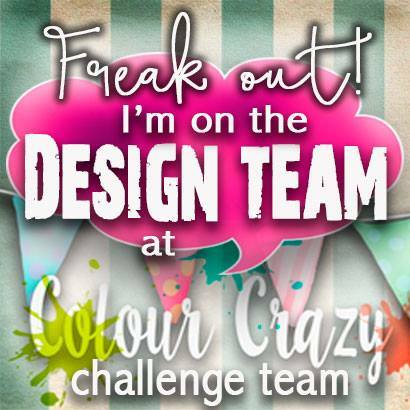 I then used H2O paints to color in the design. I took a scrap of water color paper that I colored quite awhile ago and heat embossed the Honey Bee sentiment in white. I took some silver washi tape and added to the black card stock. I took a dark purple piece of card stock an ran it through an embossing folder then put the card together. In real life it's very pretty. I don't know how it comes across on your computer. 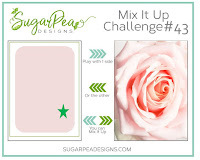 I hope its inspired you to create a flower card. 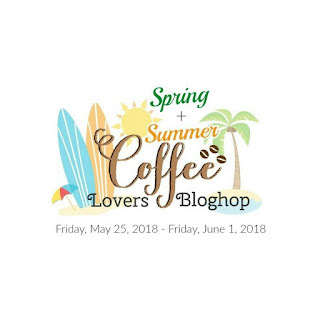 Thank you for coming back to my blog. 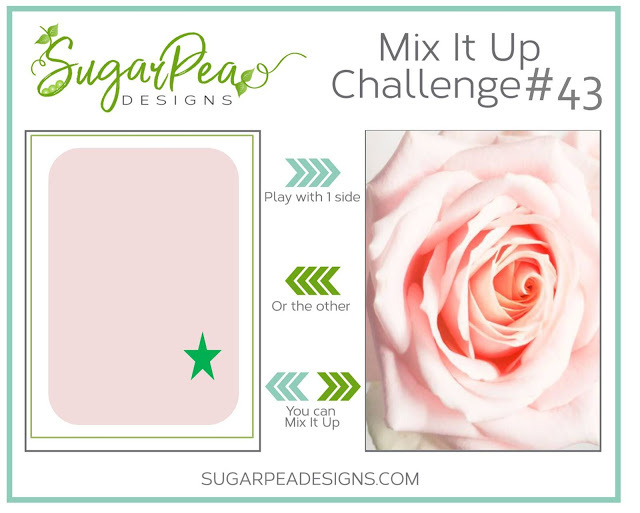 This card was fun and simple to create. 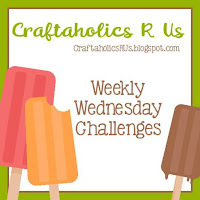 I adhered the gingham ribbon and then using My Favorite Things stitched square die cut the square. The cute elephant is Simon Says and I painted it the summer of 2017 with my Mission water colors. The sentiment is heat embossed and also from SS. 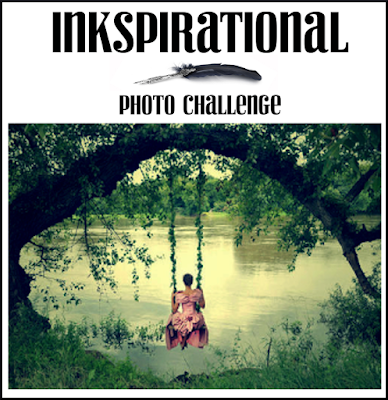 I hope I have inspired you to create and play along. I love the black and white. 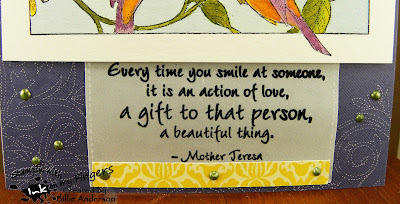 So looking around my desk I saw this striped paper scrap from Quick Quotes and some gray. I then remembered I had some pre scored light gray cards so I chose those three.. I then went to look at my scraps and found this Pink Fresh designer paper. 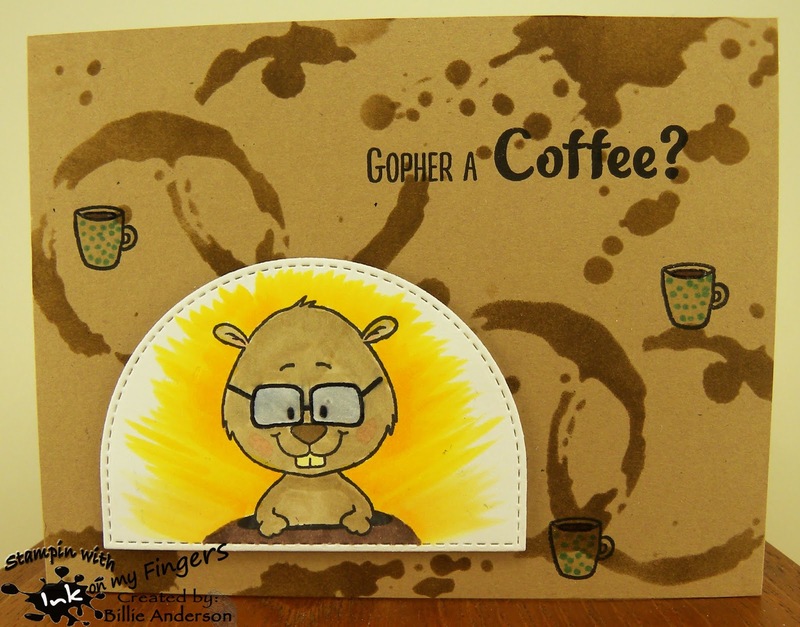 I stamped the Simon Says coffee cup and then stamped the coffee part on a piece of Kraft and fussy cut it out and the coffee cup. I then went over the coffee piece with Versa mark which made it darker. I adhered this to the coffee cup. 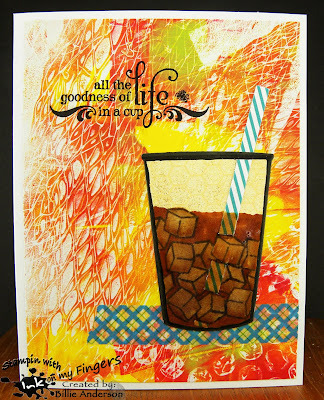 I found a piece of Quick Quote scrap red dotted paper so added this under the cup and added a Stampin Up leaf die cut from some scraps. I added some steam with Versa Mark. I then heat embossed the Reverse Confetti sentiment. Fussy cutting images really makes me appreciate using dies.. But this was quite simple to cut out.. just handle area was a little tricky. Hello and I am on another kick on making cards and this time they are Graduation cards. I have probably 7-10 to make.. Not sure yet, but I like this style I made so I think I will do them like this. Sweet and simple. This is more feminine. 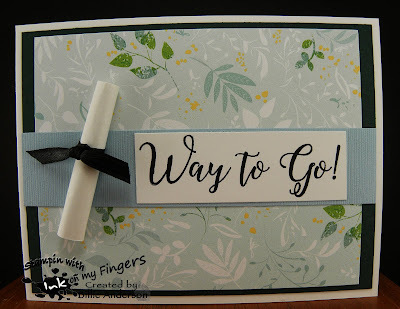 Quite some time ago I was over at my stamping and Stampin Up demo best friends house and I saw this sentiment and a congrats so I stamped up 7 of them. So that's why I am thinking at least 7 cards.. I saved them.. but funny couldn't remember where I put them. I'd say this was probably a year ago.. Well I am getting rid of some wooden stamps. I am clearing out about 75% of them (which are hundreds). They are ones I don't use and don't care for so I was boxing them up and just cleaning up and saw this little black file stand that is on a dresser I keep post it notes in and sure enough there they were.. Woo hoo that saved the day. So now it's just a matter of finding the right papers and creating. For this card I used some designer paper which I don't know who it's by.. 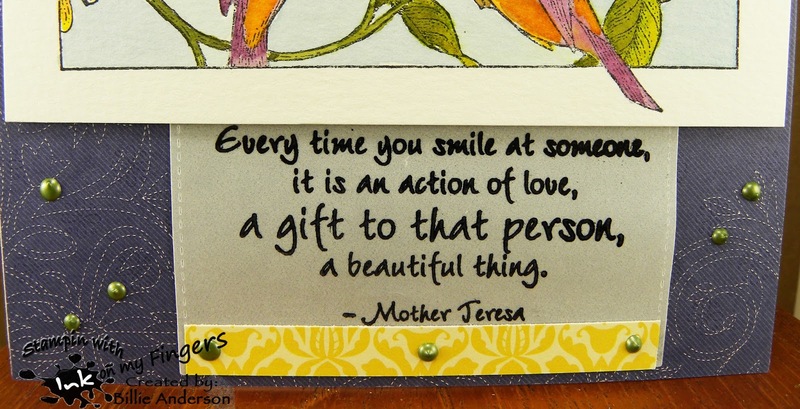 I took some type paper and cut a small rectangle and rolled it up over a paint brush and glued the edge and wrapped a ribbon around it and added this to the card. I debated adding gems or Nuvo drops but decided to just keep it CAS. Just in time for Fathers day this image is called #1 DAD.. I kept this card CAS. colored the image with copics and used My favorite things die. I added a little Ranger ink around the edges. 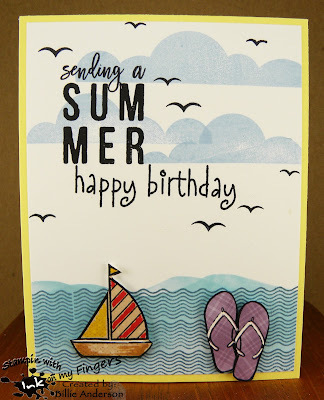 Once again looking at my spring and summer stamps I saw a Simon Says summer stamp set with this bikini die and since this is a spring/summer hop... So I used my Mission Gold water colors and created the water.. I used some Perfect Pearls and watered it down and splattered this on the page. I wanted a fun sentiment so I combined a couple Simon say sentiments. 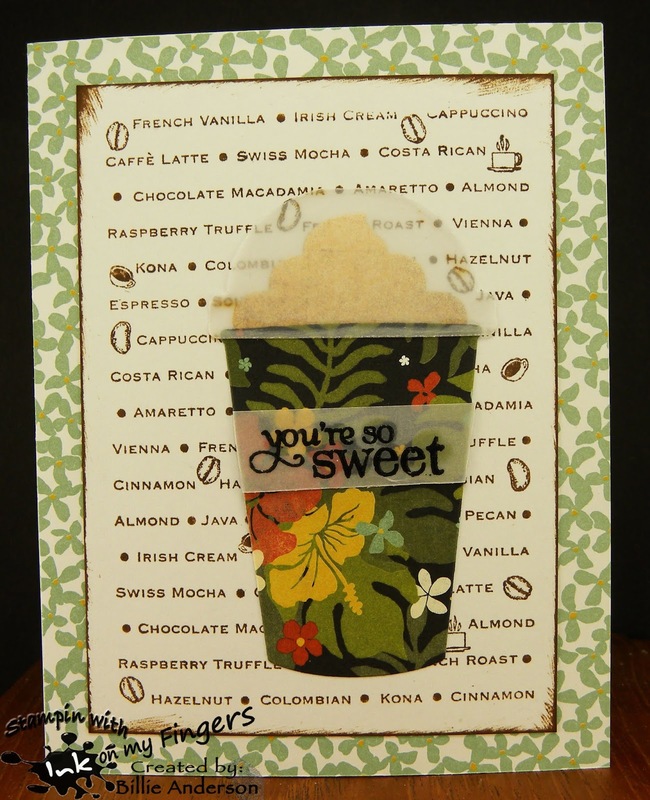 I then used Stampin up paper and dies and cut the short coffee cup and foam. I also die cut the bikini out of SU paper. I added some Nuvo drops to the bikini bottom ties and the coffee foam. I agree I only need two things. 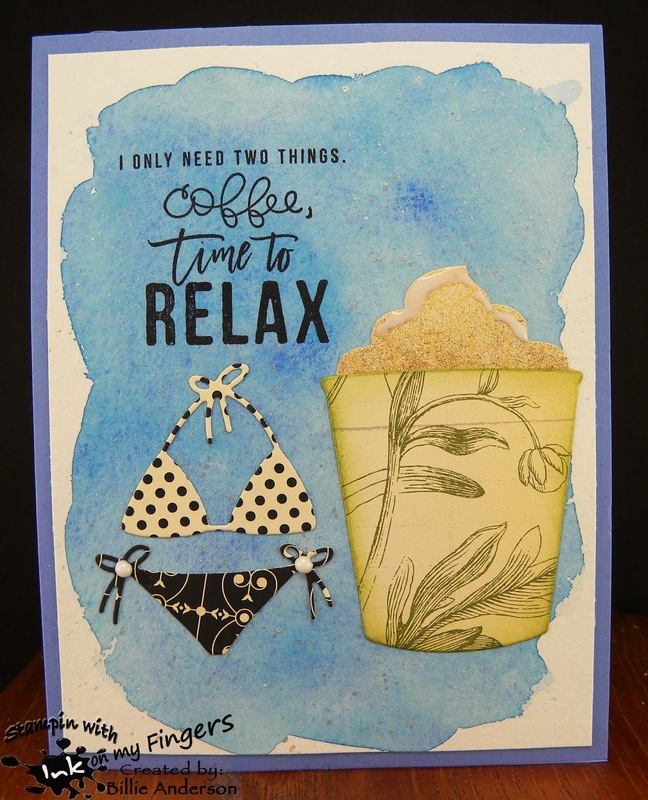 coffee, time to relax.. We can pass on the bikini.. believe me I don't think I have ever been in one.. just sayin.. 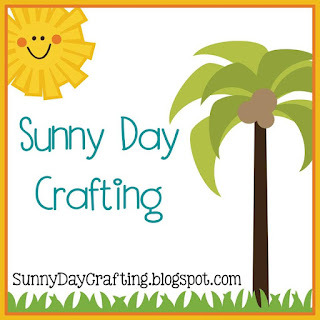 I never know what to make for ABC so I do the usual either Journal page or Bookmark.. Well today it's bookmark.. I took a tan book mark and stamped in a light blue some stars. I then colored the image called wavy hair girl from the Bugaboo store with copics. I added this to the tag and added some Washi tape to the top and bottom. 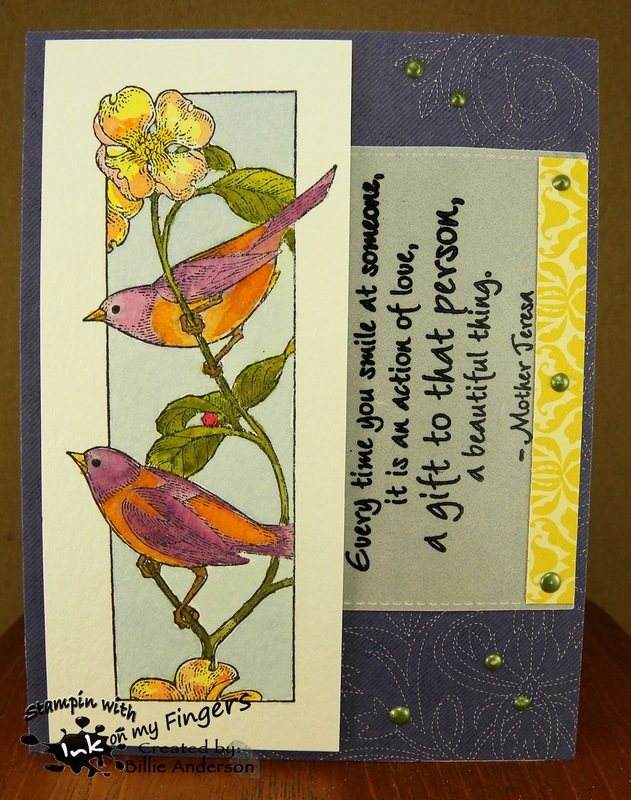 I then added some Tim Holtz words and went around them with black pen and around the edge of the tag with Distress crayon pen. I do like the way the tag turned out. I knew what I wanted to use for my coffee cups but wasn't sure how I wanted to display them. So I created my clouds then using my Mission Gold water color paints I created the ocean and sand. I used some white paint to create the shore foam. I then used Lawn fawn tree dies and Stampin Up scraps and created the trees. I then stamped some Simon Says sea birds. 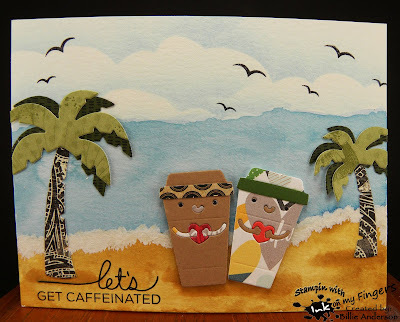 I used scraps and created the male and female cups.. I added the fun Tech. Tuesday sentiment. I love the way this came out. 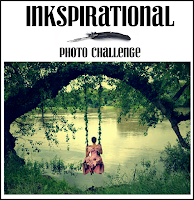 Inkspirational #161 - photo insp. 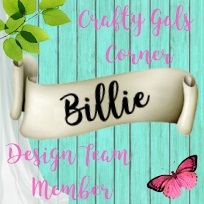 Welcome back.. Today my card was made by using Stampin up dies and stamps.. Today I started by cutting the fun leaf strip and adhered this to Stampin up gray. 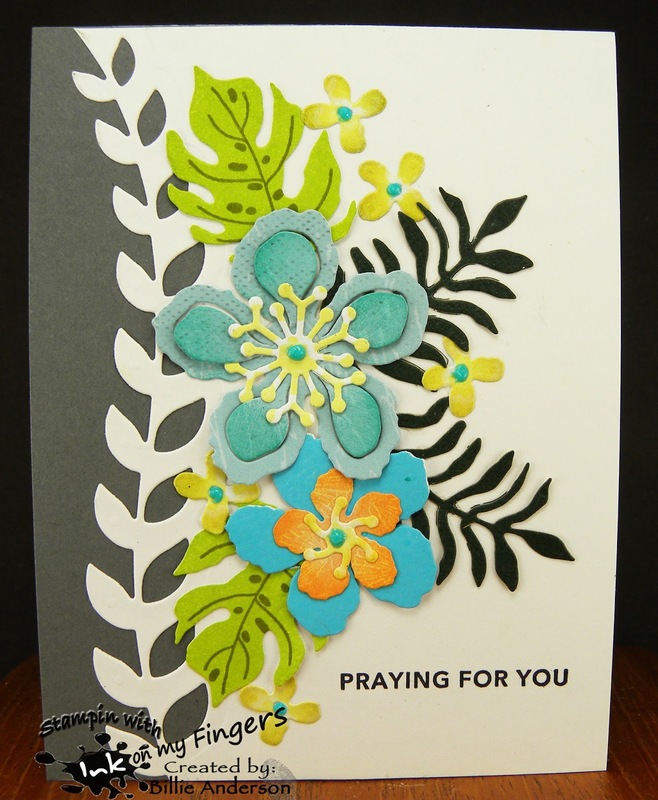 I then stamped and die cut the leaves and flowers. I used some inks to add color. I added some Nuvo drops to the flower centers. 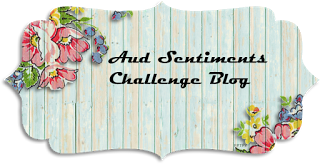 I finished with a Simon Says sentiment. I think I need to use this stamp set more often. I am loving that leaf strip up the side. This is card #2.. I started with Stampin up designer paper background and then using an OLD Hampton Arts over all stamp stamped the coffee sentiments. 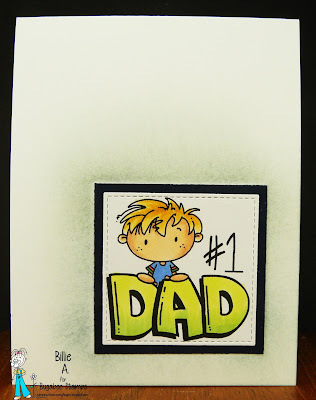 I used Ranger ink and distressed the edges. I took a scrap from SU which is the other side of the base design and die cut the SU coffee cup. I used SU paper and cut the foam I added a vellum cover over the foam. 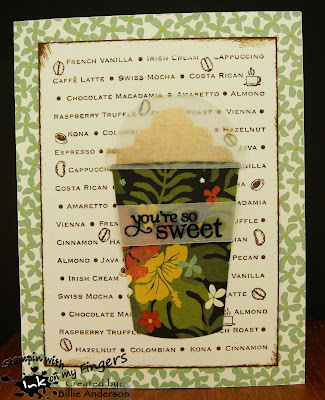 I also stamped the Verve Stamp sentiment and heat embossed it on the vellum band on the cup. This is my card. 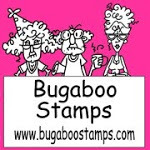 I used the AKV MOOSE image which you can find in the Bugaboo store.. I used it twice and one is a little bigger than the other. I fussy cut the moose out. 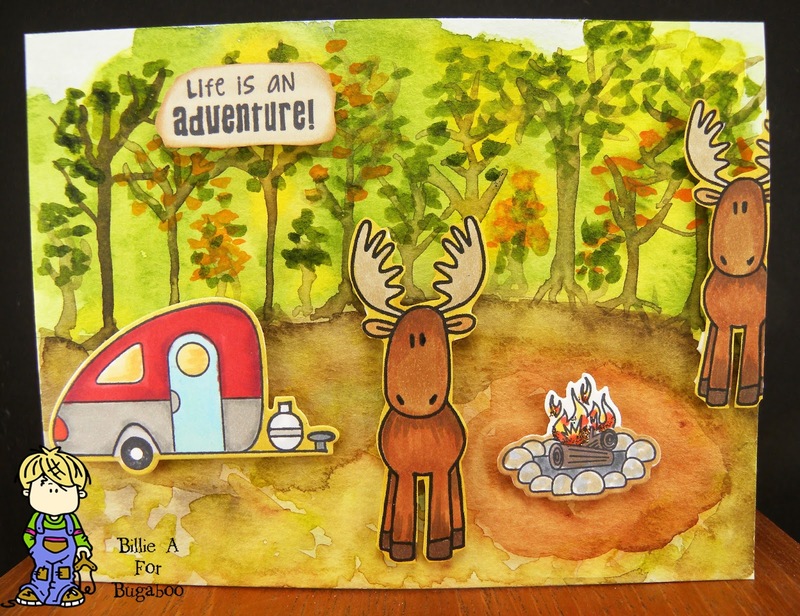 I then used Taylored Expressions camper and fire pit and colored all of the images with copics and die cut the TE image out. I then used my Mission water color paints and painted the background. I just wanted to get a hint of the scene.. I had fun creating this scene. I then added all the images. I added some stickles to the fire. I added the TE sentiment. 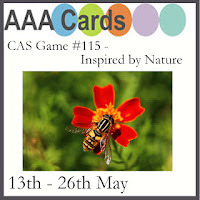 As you like it - flora or fauna (why not use both flora and fauna.. what would this fauna card be without the flora. 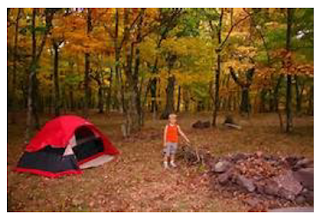 The woods have both and give more interest to the scene. 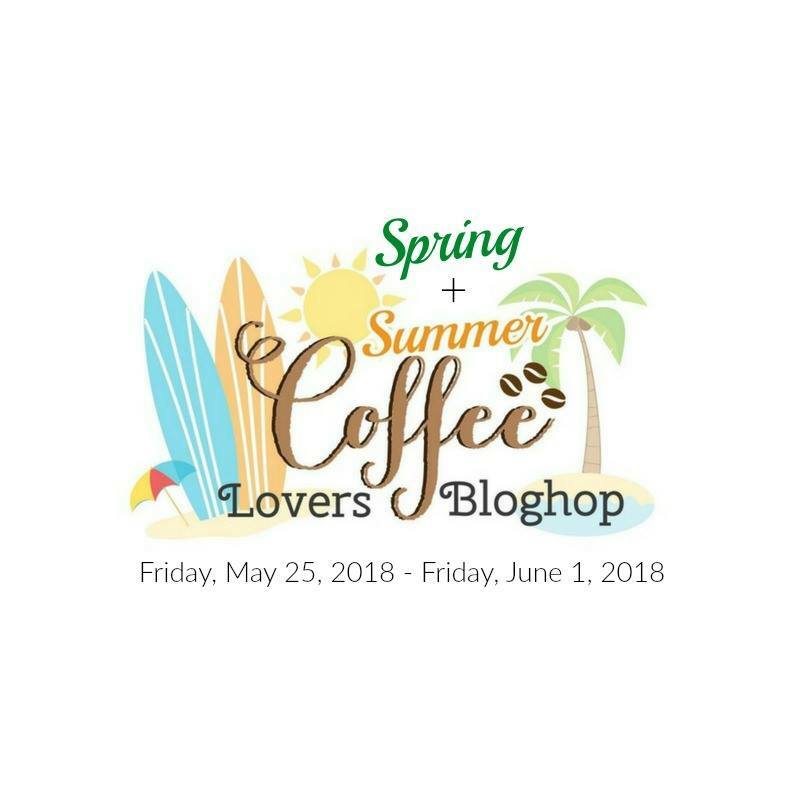 It's that time on year again..
Spring + Summer Coffee Lovers Bloghop.. 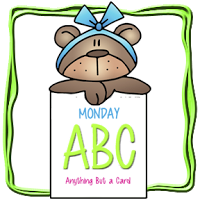 This is my card.. First off yesterday I got my awesome Simon Says monthly kit and it has a detailed embossing folder in it among other goodies. I had to try the folder so I just grabbed a scrap of paper and embossed it.. WELL it's so beautiful I had to use that embossed scrap. 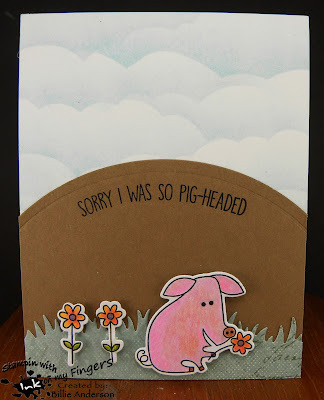 So I added this to a bright pink card base. Then I stamped some flowers from Simon Says with SS ink on a scrap of paper trying to place them in the right place as I kept lifting up the unstamped coffee cup. 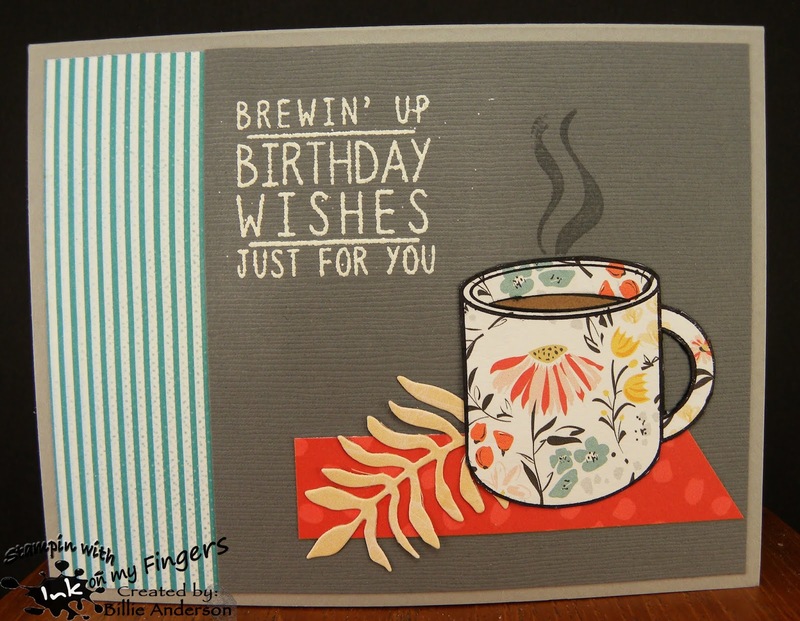 Once I was satisfied with the placement I stamped the coffee cup by Reverse Confetti and then stamped the coffee inside the cup with Ranger ink I then went over the coffee with Spectrum Noir sparkle pen. I fussy cut the cup out then using copics added some other colors to the cup ring and handle. I added some Nuvo drops to the flower centers. I didn't like it just sitting on the card so I adhered some Martha Stewart punched leaves under it so it had a base. I stamped the sentiment also from Reverse Confetti. I tell you this embossing folder is unbelievable. I hope the computer gives it justice.. 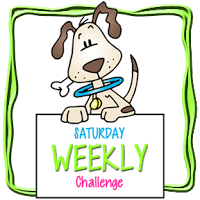 I hope you play along with this week long hop. 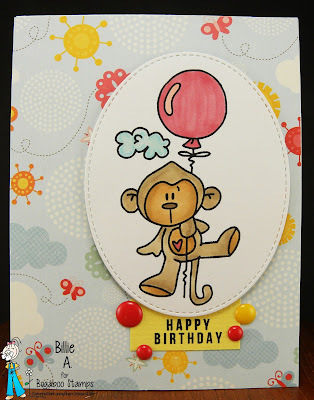 This cute image is called CB Monkey.. 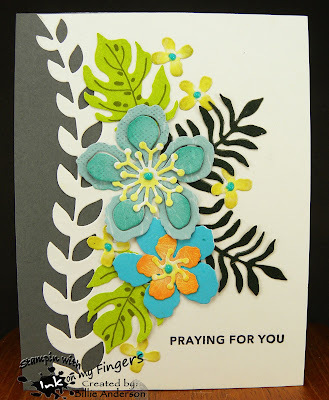 I found some awesome designer paper for the background so I used a My favorite things oval die so that it wouldn't take up too much space and the dp would show up. I colored the image with copics and stamped the happy birthday.. I added some Doodlebug dots. 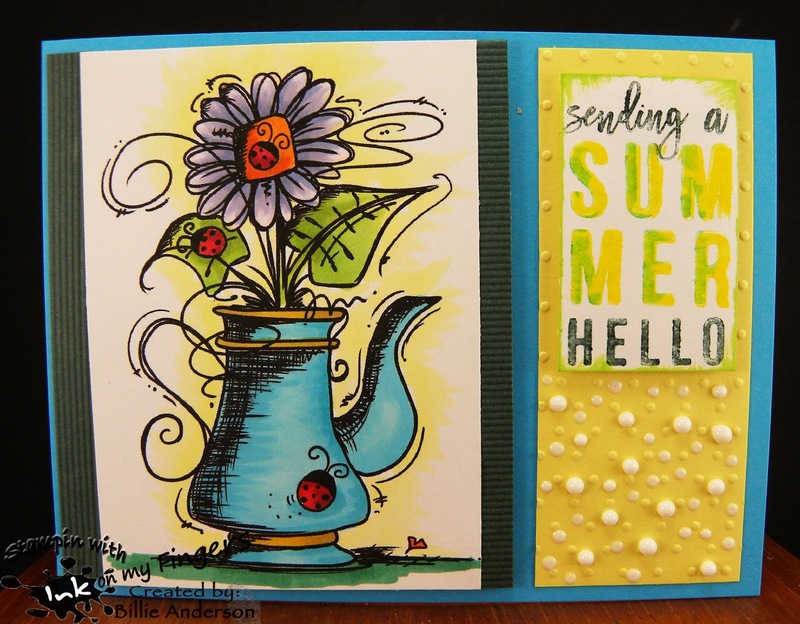 This is my card using the Bugaboo floral teapot and I used Simon Says sentiment. 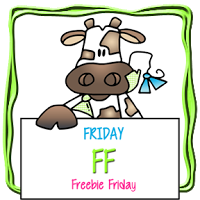 I thought this fit the sentiment theme. I used Marvy markers to color the stamp. 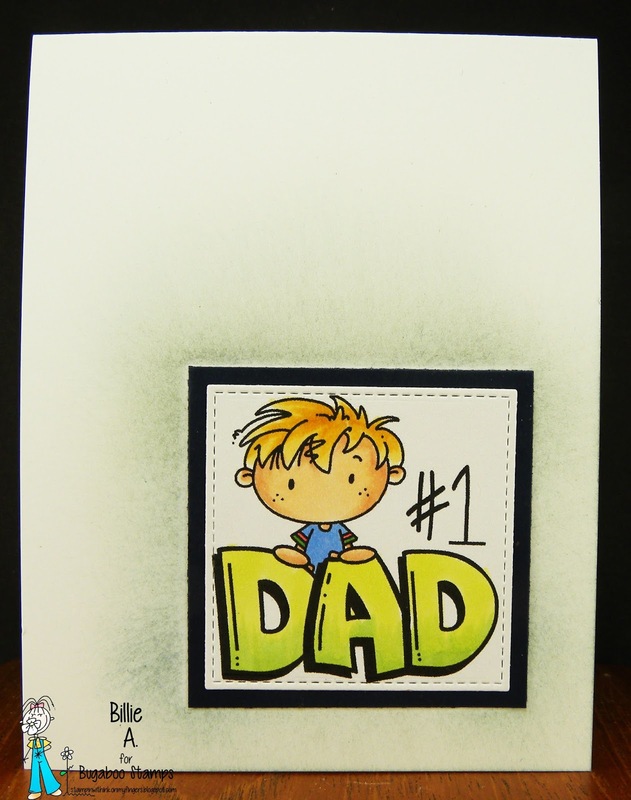 I ran the yellow card stock through an embossing folder and added Nuvo drops in white to the lower half. I colored the Bugaboo image with copics. 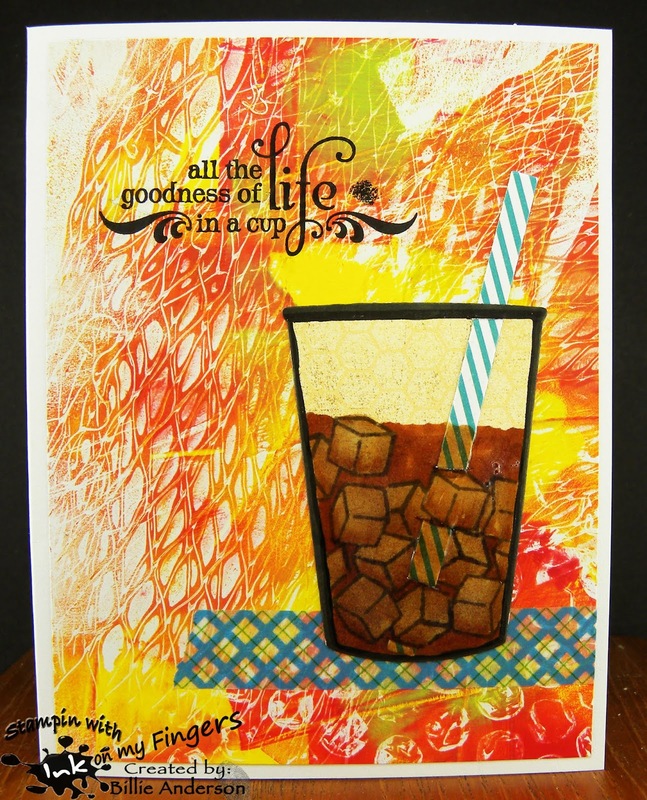 I chose a Hero arts red rubber wood block stamp and stamped on water color paper. I purchased on Amazon a little tin that has 40 little cubes.. 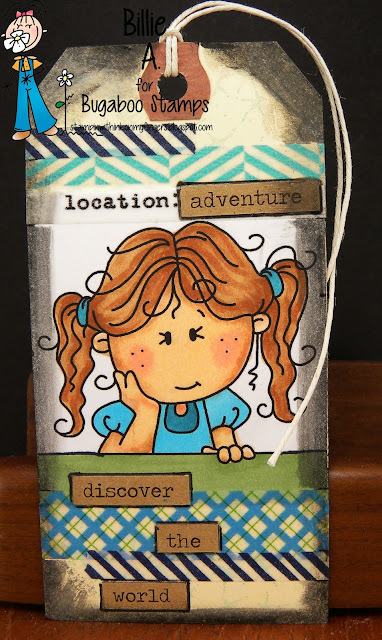 I filled them with re-inkers from Ranger and Stampin up. I let it sit out for a few weeks to kinda thicken them up. 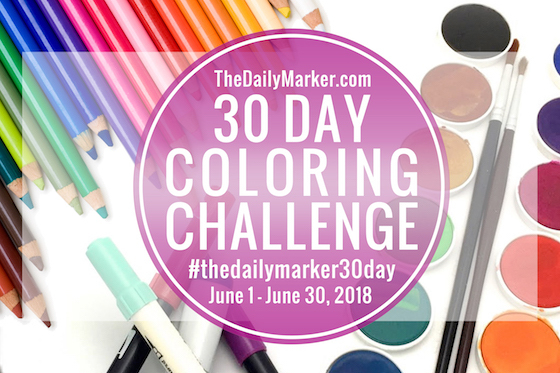 Well I used them to color this image. I like the look and will use this more and more. I then mounted it on a piece of Stampin up designer paper and using Stazon I stamped the Verses rubber stamp sentiment and used a piece of SU dp to cover the adhesive. I added a few Nuvo drops.